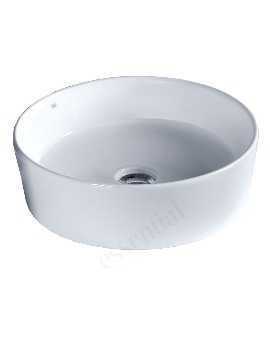 The Essential Lavender Oval Countertop Basin represents the very essence of modern chic. 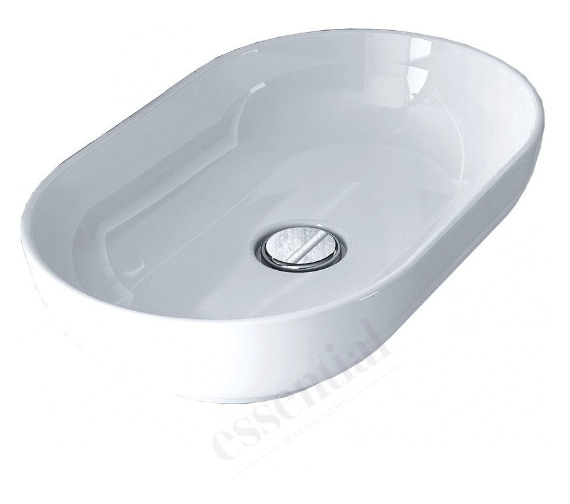 Its pure appearance and simple elegance make it a highly desirable addition to the bathroom interiors. Set on the surface of the countertop, this basin provides a fresh and open aspect to the wash area. 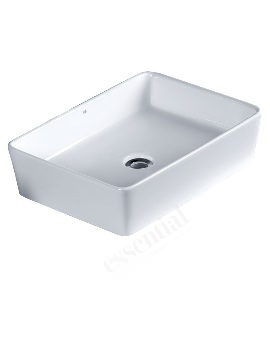 Its shallow vessel profile and broad contours lend it the visual credentials to co-ordinate with a range of brassware. The use of Vitreous China in its construction gives it a smooth, glossy sheen and a strong build quality. A pure white finish gives it a neutrality of colours suitable for use with a range of other materials and schemes. It comes with a 1 year guarantee from the manufacturer.